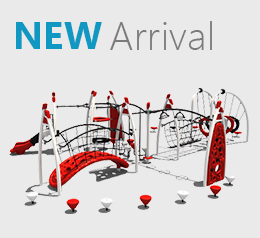 With tempered glass backboard and a heavy duty flex goal, Storm by Creative Recreational Systems, Inc. is a highly functional and state of the art material that lasts a long time. 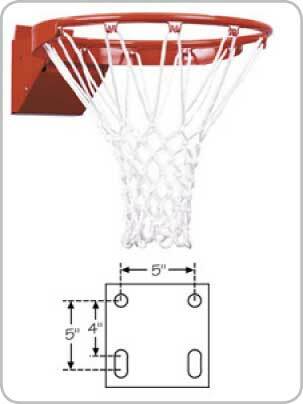 The high quality net is firmly secured to the rim with a sturdy bond that stays intact even after forceful impacts during the game. 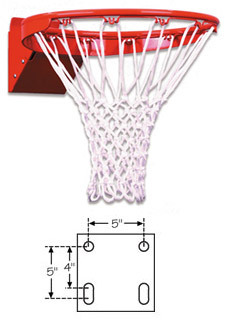 The hoop measures 3′ x 5′ in dimension and provides a perfect basketball set for your backyard. 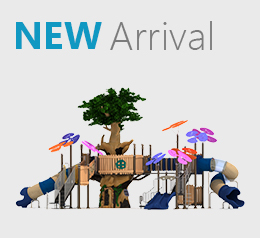 Creative Recreational Systems, Inc is one of the most prestigious playground equipment companies in the United States with over three decades of unhindered, loyal service. With Thunder basketball hoop, the company once again brings a sturdy and highly functional sports equipment for the sports enthusiasts. 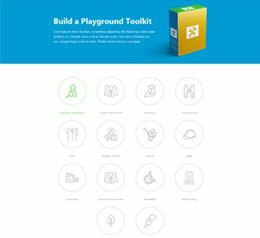 Whether you are looking to have a professional basketball kit for your backyard, or a robust basketball hoop for a school playground, Thunder will serve you the best. 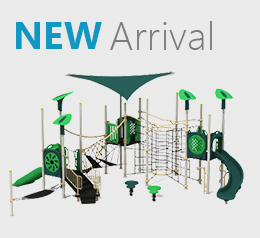 Nothing matters more than durability when it comes to sports equipment and Creative Recreational Systems, Inc understands that. With Titan basketball hoop, you can have a sturdy set of rim and net that can easily survive through the toughest game sessions. 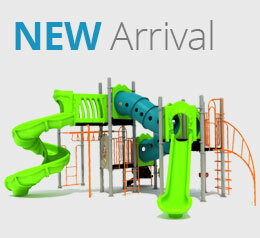 Whether it’s a school playground or your backyard, Titan can easily fit in locations. 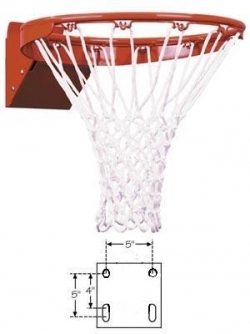 The rim and the net of the hoop are designed with high quality materials that do not give in easily. 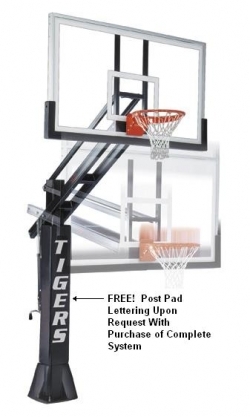 On purchase of the complete system, you get to have post pad lettering, for FREE! Basketball is a game of thrill and passion and to make sure that the equipment can handle the players’ raging zeal, it is important that you invest in something that has the capability to last longer than claimed by the manufacturers. 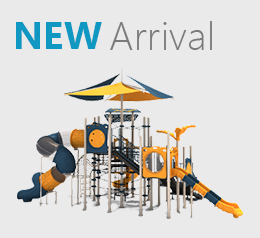 Creative Recreational System, Inc. offers FT239, a basketball system that offers inflated sturdiness that helps the system last longer. The structure is supported by a 2″x6′ tempered glass conversion backboard that keeps the system intact even during the most fierce games. When you buy FT239, you buy more than just a basketball system; you buy a long lasting game partner. 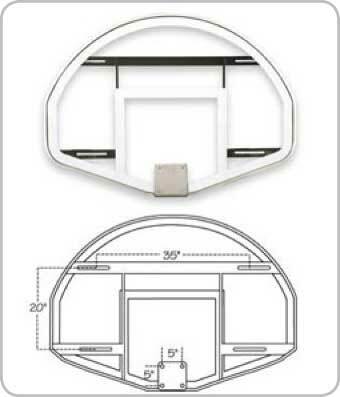 If you are looking for an advanced basketball hoop, then there is nothing better than FT190, a sturdily built, well-sculpted system for basketball enthusiasts. The hoop is designed with powder coat finish and highly durable material that never gives in even after a forceful impact during the game. 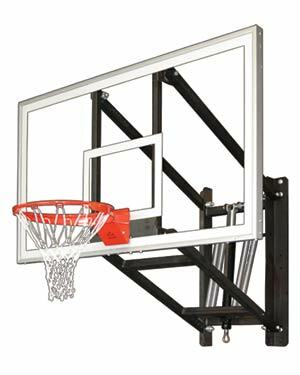 FT190 remarkably fits all standard backboard sizes and allows you to have the convenience of using any backboard that you wish. Creative Recreacations Systems, Inc. has added a new and improved basketball hoop to its wide ranging basketball system collections. 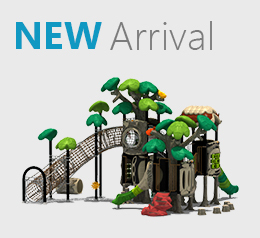 The new hoop comes with a conventional fan-shaped 3’x5′ competition glass backboard and a stout metal structure that keeps the rim and the nest intact in their original position.